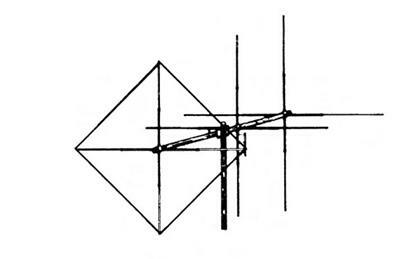 Antenna 10/11 Meter Base, A long-distance 6-Element Base Station Antenna with 12.5 dB Gain and Dual Polarity. This antenna is designed for CB’ers who want a booming base station but space is a problem. And, it has the MACO 2 KW Power handling capability. * Power Handling Capability: 2 KW, Optional are 5 KW, 10 KW or 30 KW Gamma Matchers available.